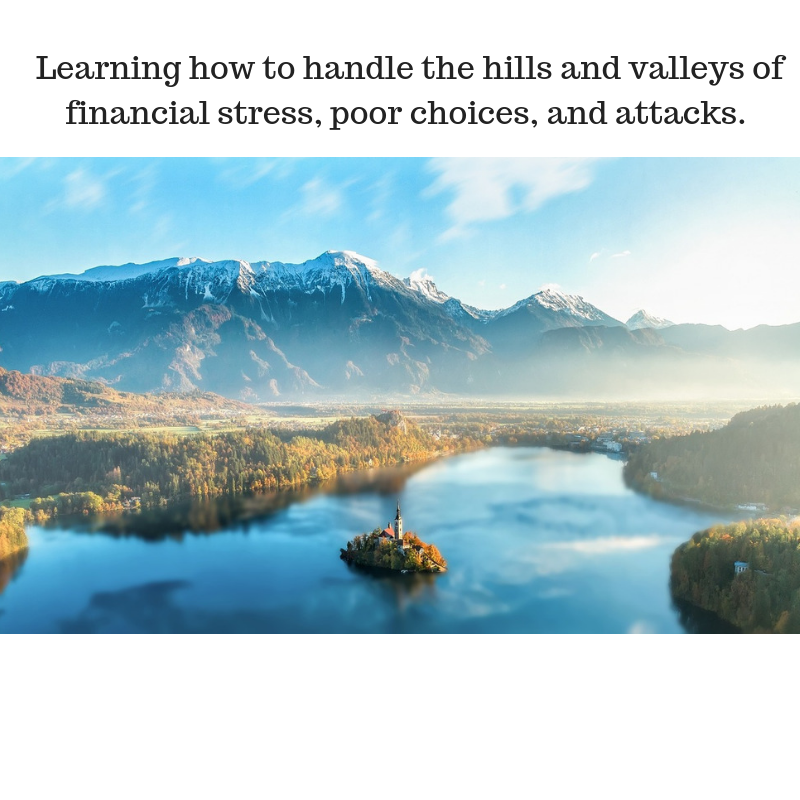 Financial struggles are common and one of the top struggles of people. Elohim's people feel the brunt but over time we begin to realize our faith has to be in Jehovah Jireh instead of money to get off of the financial rollercoaster? How? Most business owners receive their accounting and tax advice from non-accountants. 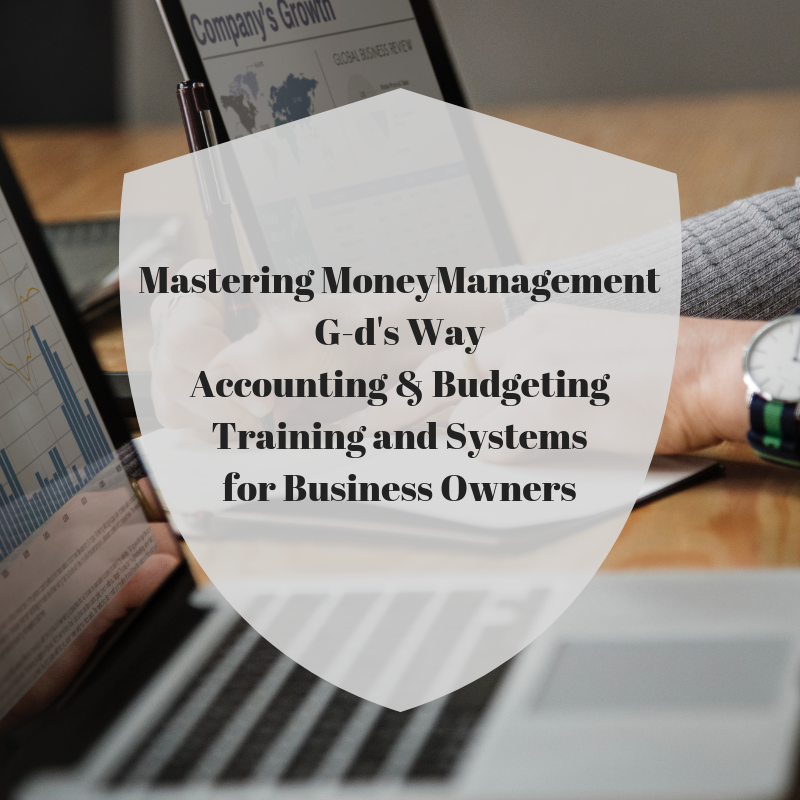 This business center will empower Christian or Christ Followers on business accounting, tax, bookkeeping, taxes, cash management, and Biblical business principles. Financial stress is the biggest issue for many people. Did you know although some people have money they are stressed about losing the money? Our moods change when the bank balance changes. Life and business don't have to be this way.